Sept. 16, 2016 – San Diego, CA The U.S. Food and Drug Administration announced back in February that it found no evidence of data manipulation in the clinical trials that helped propel Essure to the market in 2002. The FDA launched an investigation into the Phase 2 and Pivotal trials — the two pre-market clinical trials the agency relied upon to approve the permanent sterilization implant – following allegations of clinical trial misconduct. The allegations suggested that either study investigators or Essure’s manufacturer Bayer Healthcare may have manipulated key trial data to make the results more favorable for Essure. Case report forms, which were used during the trials to track the participating women’s experience with the device from implantation up to two years, were found to have been modified, including words that had been crossed-out or changed. In one instance cited by the FDA, the severity of pain experienced by a study participant had been changed from severe intensity to moderate intensity. In another case report, the duration of pain after device placement was changed from two days to seven days. The FDA determined that of the 100,000 data points related to the four outcomes, less than 1% had been modified. “A pattern of CRF modifications favoring the device was not observed,” the agency wrote in its report. More than one-third (35.1%) of the modifications made were favorable to Essure. The remaining modifications were either unfavorable (30.2%), neither unfavorable nor favorable or could not be determined (34.7%). The most common changes (about half of all changes) were made to pain-related items. The FDA also analyzed the relationship between a woman’s reported pain and her overall satisfaction with and comfort wearing the Essure. The agency found the vast majority, about 96% to 98%, of women reported “very good” or “excellent” comfort with the device and about 94% to 96% reported they were “very satisfied” with the device. However, the agency noted that a relatively small percentage of women reported positive comfort and satisfaction results despite also reporting moderate to severe or continuous pain. “The presence or absence of pain does not appear to be the sole determinant of a woman’s comfort or satisfaction wearing the device,” the agency said. Trial results showed as many as 9% to 14% of women who reported experiencing any pain at all also reported being very satisfied with Essure; about 7% to nearly 11% of women who reported moderate to severe pain also reported being very satisfied with Essure; and about 2.5% to nearly 6% of women who reported moderate to severe pain and continuous pain also reported being very satisfied with the device. The FDA noted, however, that the comfort and satisfaction levels reported by women during the clinical trials may not be representative of women’s experiences in the real world. 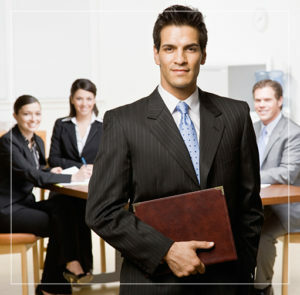 The agency admits there are several deficiencies in its analysis. The most blatant deficiency may be the fact that the FDA conducted this investigation more than 13 years after it approved Essure. The agency only had access to available case reports; it could not have known whether all reports were present nor did it have access to original source documents or records. The agency also noted it was impossible to know whether the information contained in the case reports was complete or correctly transferred to the forms at the time of the original study. 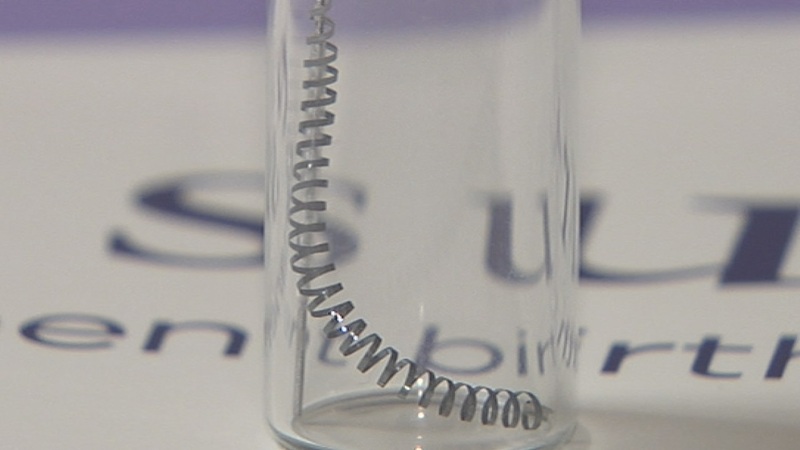 A study published in June 2016 in the journal Obstetrics and Gynecology suggested the clinical trials used to determine the safety and effectiveness of Essure were not rigorous enough. According to researchers, Essure was approved using short-term evidence and insufficient post-market follow-up. This may not come as a surprise, considering Essure was designed to remain inside a woman’s body permanently, yet pre-market clinical trials only followed women with the device for up to two years. The study findings suggested even the most high-risk medical devices, like Essure, were sometimes approved without much regard to the quality of data collected to determine their safety and effectiveness. The study authors concluded medical devices should be approved using more rigorous clinical trials than is currently required by law.